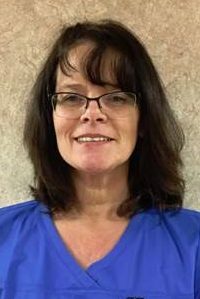 Patricia has many years of experience as an RN. She has been a school nurse for twelve years and spent eight years as an Emergency Room nurse at White Plains Hospital. Nationally certified in ACLS, Patricia delivers a strong devotion to quality patient care. Outside of nursing, Patricia is a devoted mother to her two children.